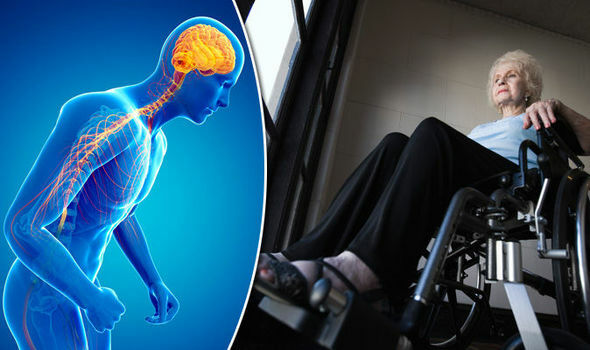 Parkinson’s disease is a continuous disorder of the nervous system, which affects movements. The disease develops progressively, starting with barely noticeable tremors to serious cases of speech impairment and stiffness. Parkinson’s disease is incurable. However, there are medications and brain surgeries that improve symptoms. Tremors usually begin in the hand when it is relaxed. Slowed movement. This disease reduces the ability to carry out simple tasks such as walking or even getting up from a chair. Muscle stiffness. Muscles become rigid, inhibiting movements and also resulting to pain. Poor balance and impaired posture. Balance problems and stooped posture is common among patients. Loss of unconscious movements. The ability to perform automatic movements, such as smiling, blinking and swinging arms when walking is significantly decreased. Several gene variations and mutations cause Parkinson's disease. Environmental factors, such as toxins may lead to brain damage. The risk of getting Parkinson’s disease increases with age, although it does not affect young adults. Family history. Having a close family member increases the likelihood that you may get the disease. Men have a higher risk of getting Parkinson’s disease than women. Exposure to toxins. Chemicals present in herbicides and pesticides increase the risk of the disease.